Wowza Streaming Engine là phần mềm máy chủ mạnh mẽ, tối ưu hóa và tính bảo mật cao, khả năng streaming audio và video chất lượng cao tới bất cứ cứ thiết bị nào, ở bất cứ đâu. 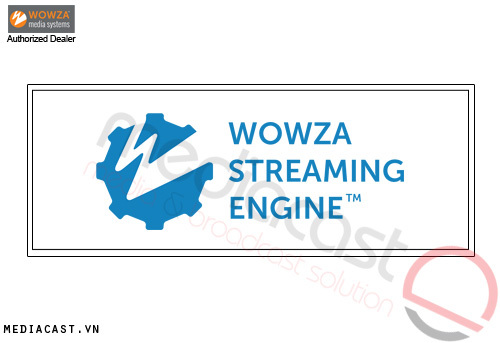 Wowza Streaming Engine includes a wealth of features designed to stream high-quality live and on-demand content. Wowza software is platform-agnostic, multiformat, and multiscreen. It takes any video format, transcodes it once, and delivers it to any device. Wowza Streaming Engine includes powerful unlimited live stream transcoding for adaptive bitrate (ABR) delivery across any network conditions/to any device. Leverage Wowza software's powerful components and APIs to build solutions that support your evolving streaming needs. Provide viewers the best experience, including the ability to pause, play, and rewind a live video stream or even watch it later. Ensure that your streams, networks, and audio and video assets are protected with Wowza software's wide variety of security measures. Save time and money by using a single live stream to simultaneously deliver live video and audio streams to any player, any device, over any protocol. 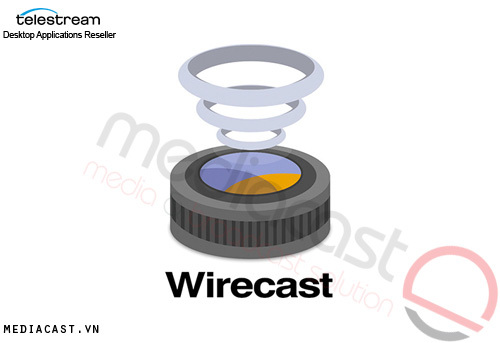 Broadcast directly from H.264 IP cameras to connected devices, record live streams for instant DVR or later on-demand playback. Deliver streams using popular formats like Apple HLS as well as emerging formats as they come on the market, including MPEG-DASH. Use multiple bitrates to reach devices with lower processing power & bandwidth. Avoid up-front costs with unlimited transcoding and pay-as-you-go pricing. Convert between formats to deliver appropriate streams to each device. Create live, linear, or on-demand streaming applications such as live events, news, surveillance, training, and on-demand videos. Control the pan/tilt/zoom (PTZ) functionality of certain Sony and Axis IP (network) cameras. Configure, manage and monitor custom integrations and implement custom modules. Reach global audiences with video streams that allow viewers to select the audio or captioning from multiple languages. Deliver live and on-demand videos with captions that support multiple scenarios and comply with FCC regulations. Choose from a variety of deployment options to find what's best for your organization. Retain control of video and audio content whether it's hosted on your dedicated on-premises servers, on cloud-managed instances, or in world-class third-party data centers. 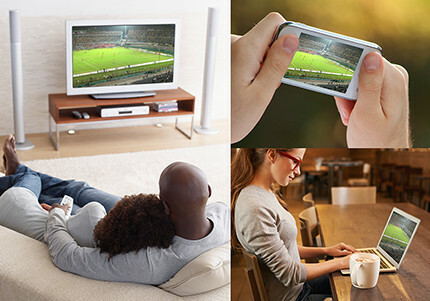 Provide the best possible quality for each viewer by adjusting video stream delivery in real time according to viewers’ varying CPU and bandwidth using adaptive bitrate streaming. Create the ultimate immersive experience with surround-sound audio. Create a premium viewing experience by leveraging capabilities such as pause, play, instant replay, rewind, and fast-forward, using Wowza nDVR. Scale on-demand streaming by dynamically retrieving content from a web server or network file system. Scale live and on-demand streaming across large regions and audiences by using Wowza Streaming Engine as an origin server for CDNs and more. Automatically disconnect idle clients to clear inactive connections. Use Stream Targets to scale and add redundancy to your live streaming workflow. 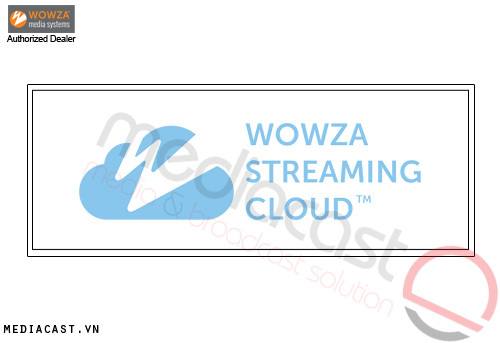 Send an incoming live source stream to the Wowza Streaming Cloud™ service, third-party CDNs, YouTube, etc. Maximize performance by dynamically balancing connection loads among multiple Wowza Streaming Engine instances. 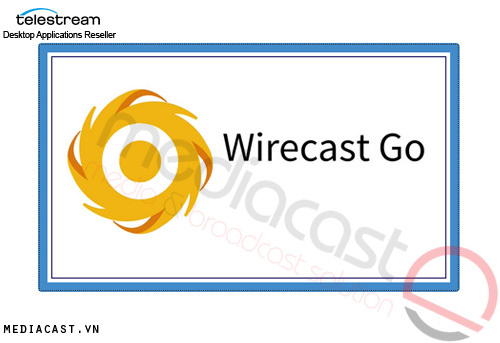 Make effective use of enterprise networks with unicast streaming across a multi-server public or private network, or multicast streaming across large, colocated groups of viewers on private networks.